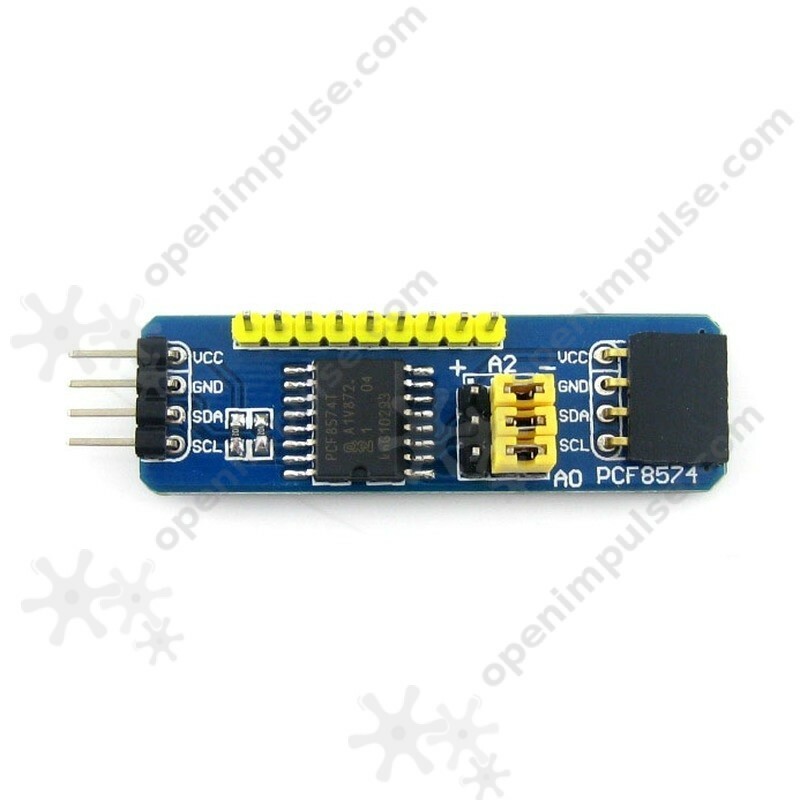 This is a PCF8574 IO expansion module suitable for MCU I/O expansion. 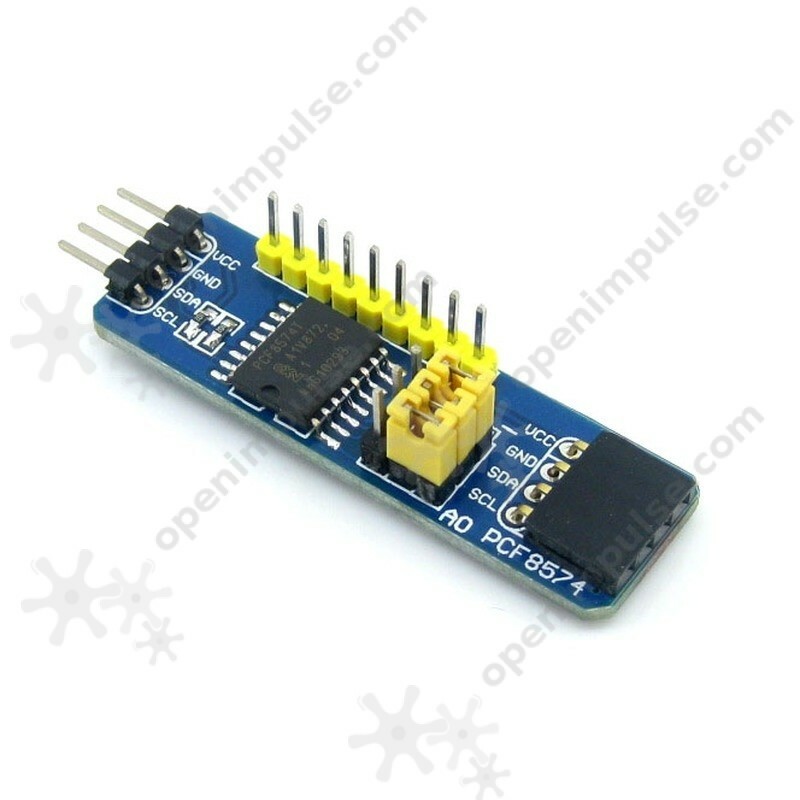 This is a PCF8574 IO expansion module suitable for MCU I/O expansion. 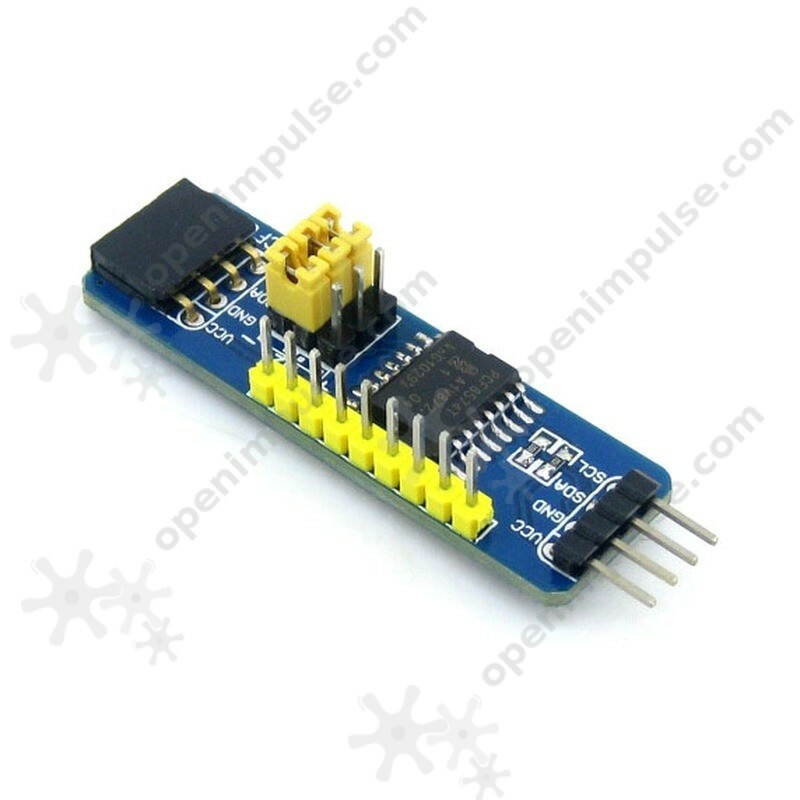 It supports two types of access to the target board interface: pin or row of seats. 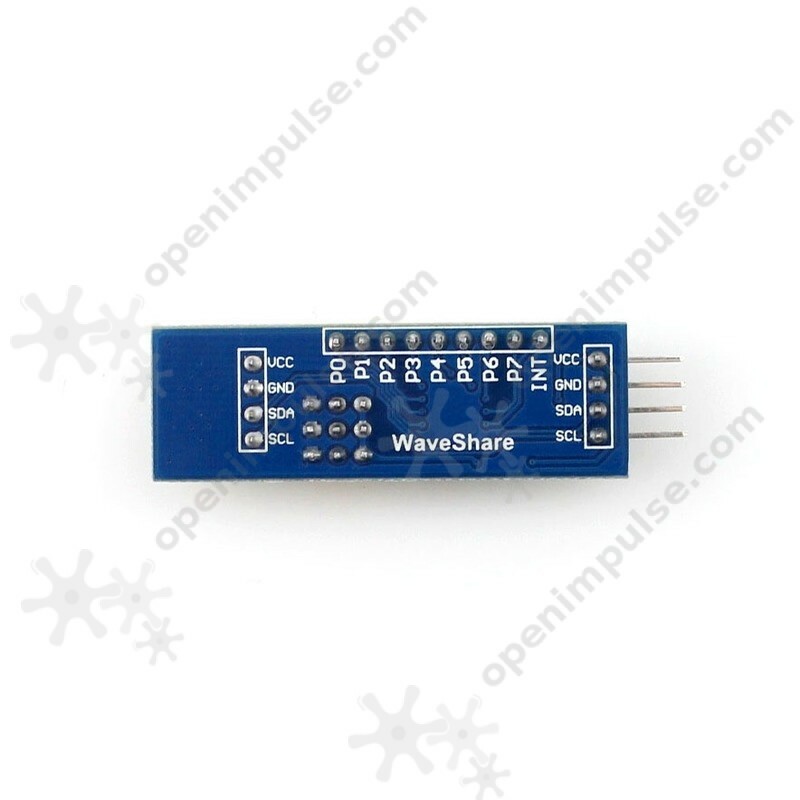 It can connect up to 8 PCF8574 IO expansion board to the I2C bus, providing up to 64 I/O ports. 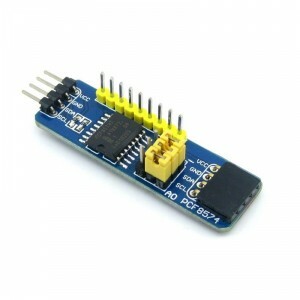 This is applicable in projects that needs control of LEDs.